Watch wicked scenes with Solomun and Damian Lazarus at boat party in Ibiza! Track names part2 - Track? !D. 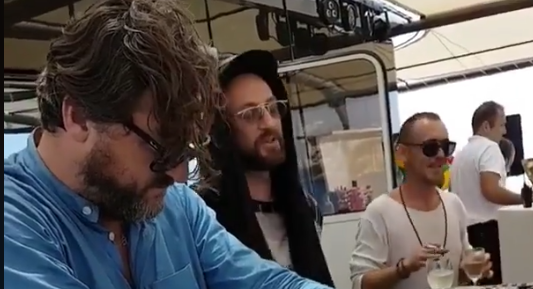 We have pick up some moments with Solomun and Damian Lazarus at at boat party in Ibiza .The videos are viral all over the social media so you can watch them and check out the track names below. You can also read some useful infos. Solomun also hosted two residencies in Ibiza, Spain, in 2016—Solomun +1 at Pacha and Solomun +1 live at Ushuaia and Destino. He has played at events like Ultra Europe, Exit Festival,Melt! 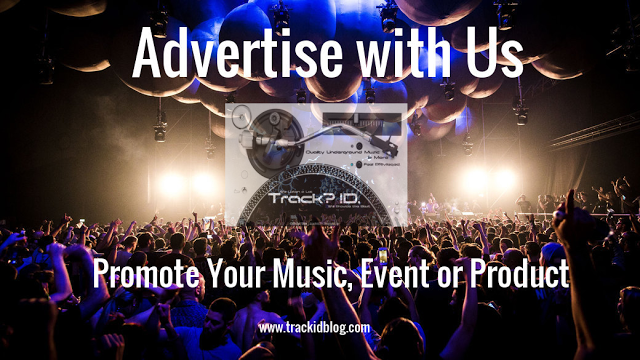 Festival,Tomorrowland, and Movement Croatia in 2016 and 2017, also in Hungexpo in 2018. In 2018, Solomun played himself as an in-residence DJ for the videogame Grand Theft Auto Online, as part of the After Hours DLC.Additionally, Solomun's music video for "Customer is King" was made entirely within Grand Theft Auto V's in-game engine as part of a larger collaboration between him and Rockstar Games. Solomun (Official) b2b Damian Lazarus at Yacht AfterParty, Ibiza !